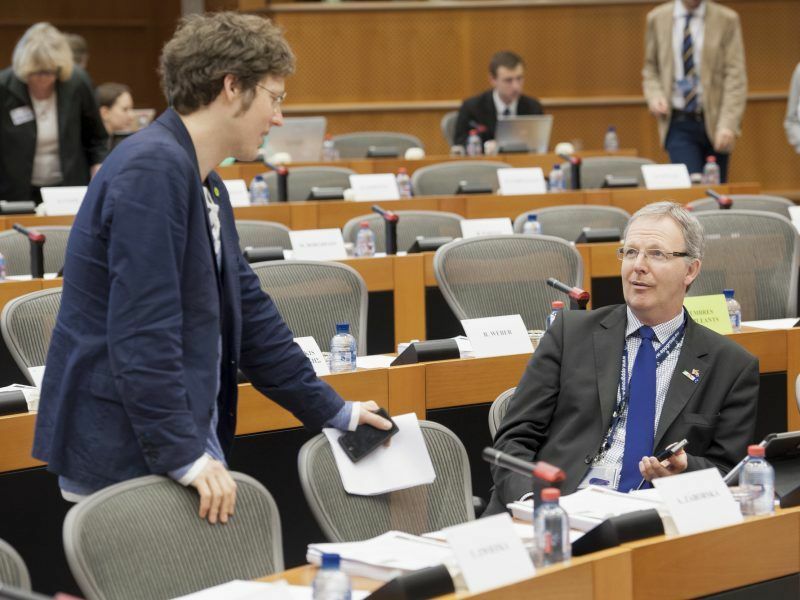 German police are investigating the Bonn office of Axel Voss, the MEP leading the controversial copyright directive through the European Parliament, after he was the subject of a bomb threat last week, according to local media reports. Bonn police spokesperson Simon Rott revealed to regional media outlet, the General-Anzeiger on Friday (15 March), that a threat was posted online, saying that an explosive device had been placed at Voss’s Bonn office, and it would be detonated should the EU Parliament vote to back the proposed copyright reforms. MEPs will vote for the final time on the divisive copyright plans at the Parliament’s final plenary session next week. The message had originally been posted on an obscure Finnish Linux Forum, before being brought to wider attention on Reddit. It has since been removed while an investigation by regional police takes place. EU institutions concluded negotiations on the Commission’s controversial copyright reform earlier this month. 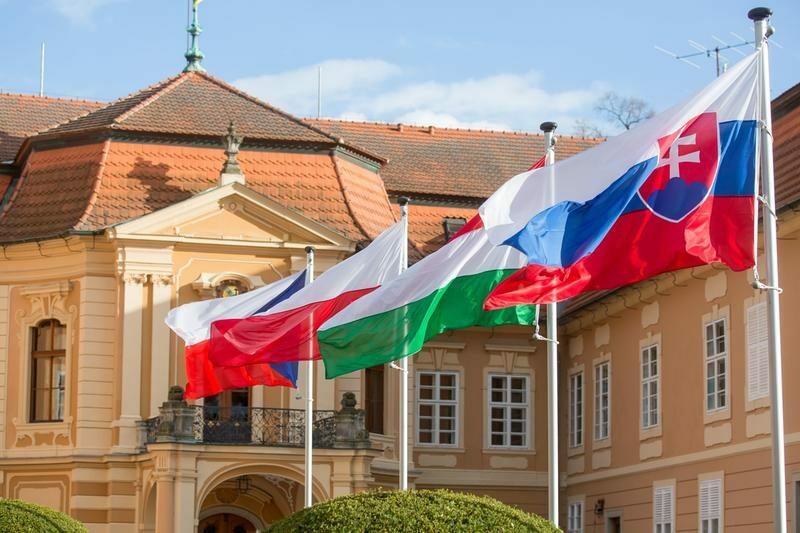 Political clashes that emerged across the EU also exposed harsh divisions between the Visegrád group of Czech Republic, Hungary, Poland and Slovakia. 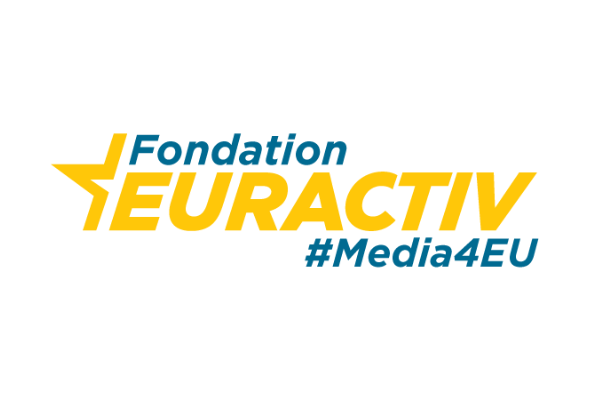 EURACTIV’s Visegrád members report. The copyright reform has been surrounded by controversy since its inception over two years ago. It faces one last hurdle before the measures are formally adopted. The two most contentious items in the Copyright Directive have centered around Articles 13 and 11. Article 13 obliges internet platforms to create filters that monitor user uploads to ensure copyright isn’t breached. Under the agreed draft, large platforms must make their best efforts to secure licenses for user-uploaded content and must do everything they can to ensure that content which breaches copyright is never uploaded online. Article 11, meanwhile, obliges internet platforms that post snippets of information – such as Google News – to contract a license from the original publisher. Republishing more than “single words or very short extracts” will require a license. Throughout the legislative procedure, MEPs backing the proposal have complained of being targeted by waves of vitriol, both human-generated and, reportedly, also by bots. Last year, the Financial Times reported that Voss had been targeted with “death threats” through spam email, with the German reportedly being hit with over 60,000 automated messages in the run up to a Parliamentary vote on the plans last year. Meanwhile, Socialist MEP Virginie Rozière has described the lobbying around the copyright directive as ‘virulent’ and says she has been in receipt of tens of thousands of spam emails. However, on the other side of the debate, anti-copyright advocates were outraged recently when a statement from the European Commission referred to them as a “mob,” prompting a cross-party group of MEPs to demand a response from the EU’s executive branch. Who authorised the publication of the Blogpost calling Europeans a mob? Moreover, Green MEP Julia Reda, one of the staunchest of the anti-copyright campaigners was “deeply offended” following the Commission’s comparison of those in opposition to the copyright plans to campaigners who sought to mislead voters as part of the Brexit debate. 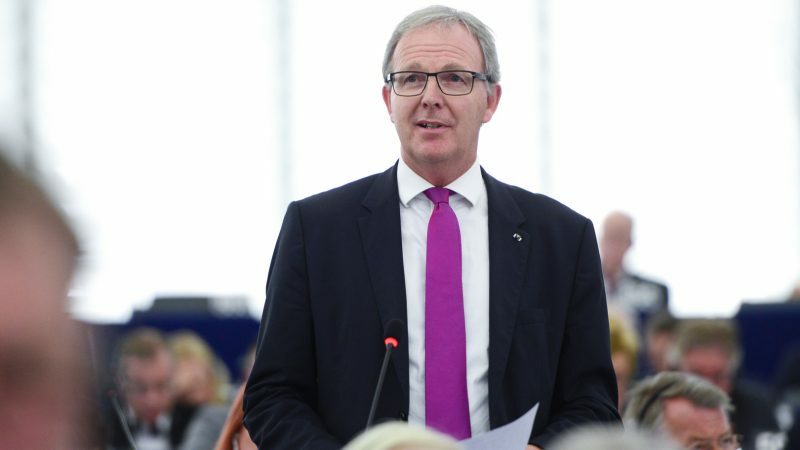 In response to the bomb threat allegations levelled at MEP Axel Voss last week, Reda herself condemned the level of malice that has surfaced during the copyright debate. “The debate on article 13 is firm in the matter, as a lot is at stake, emotions can run high,” she said. Axel Voss, meanwhile, has not responded to EURACTIV’s request for a comment. The investigation continues. 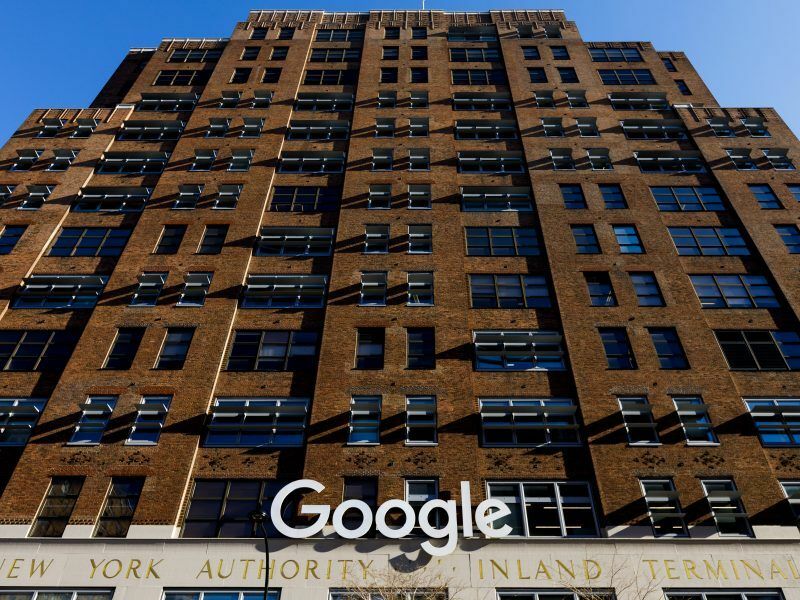 A specific article in the controversial copyright directive may result in Google withdrawing their news aggregator service from the EU, EURACTIV has learnt. EU ministers are set to discuss the issue and reach an agreement on the file later this week.